The Dog’s Doodahs is an online greeting card retailer, providing personalised cards delivered to your door. They have a large range of humourous cards, but also some cute, animal and child friendly cards. I was offered the chance to order a selection to see what I thought. When looking round the website I saw a lot of alcohol related cards, some amusing wine jokes which appeal to me and my friends. 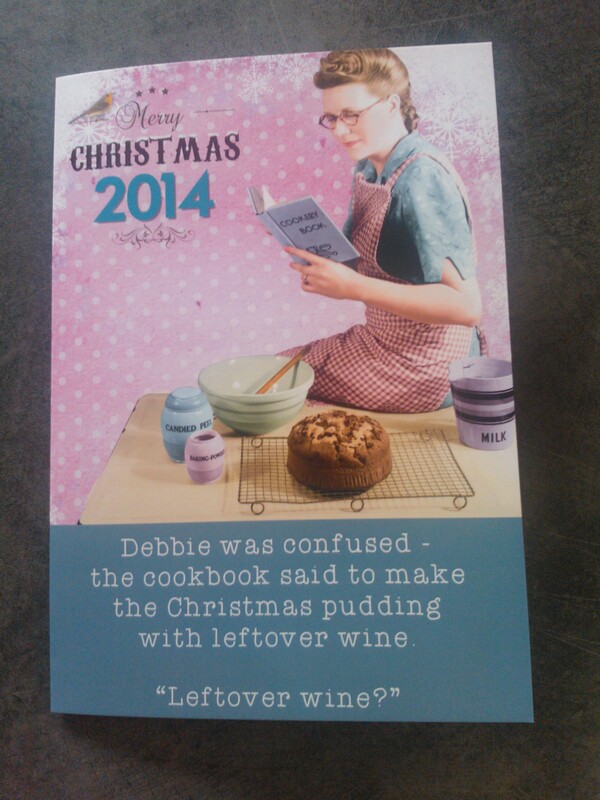 I ordered this one for my friend for Christmas which I knew would give us a laugh as neither of us know what Leftover Wine is!! 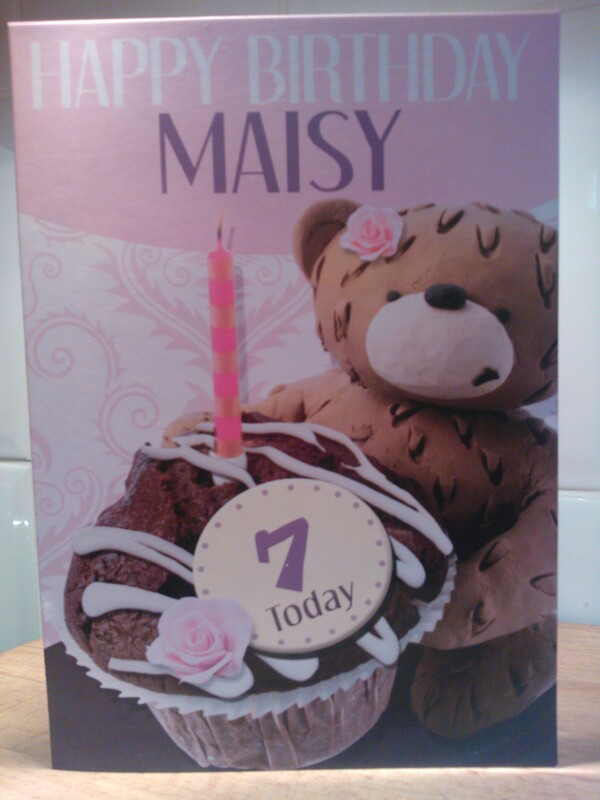 This is a large style card with a glossy finish. You are able to personalise both at the top and the name at the bottom. I was very pleased with this and we both had a giggle when she opened it! I also chose a cute personalised card for my daughter whose birthday is imminent and again on this card I could personalise both the name and the age. The card is a nice size and one I hope she’ll enjoy when she opens. I also selected a couple of the smaller non personalised cards to see what they were like. 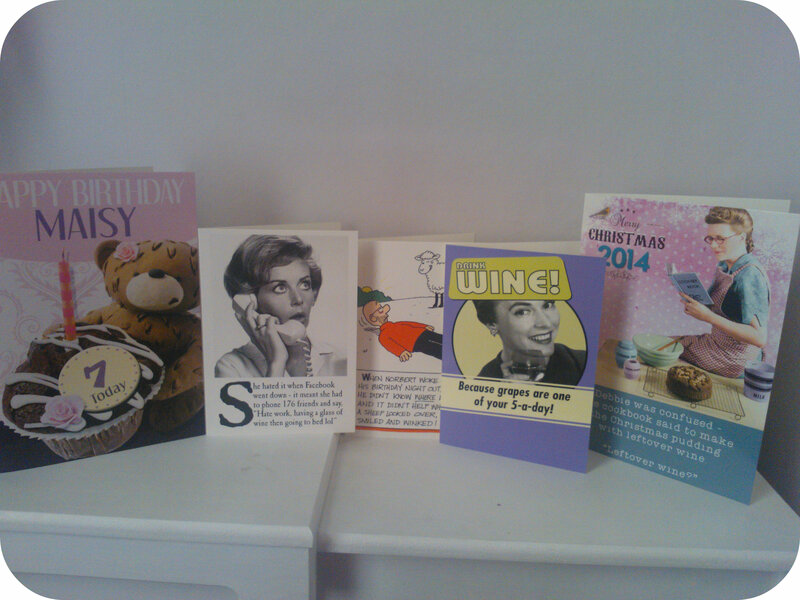 I chose a few humourous ones that will be suitable for friends birthdays and am happy with all of them. What I particularly like with ordering from The Dog’s Doodahs is that these cards are different, you won’t see similar ones elsewhere, giving them a more unique feel, rather than a lot of the more traditional high street cards that you immediately recognise. The ordering process was simple and delivery was quick. I am more than happy with the cards and online service received and would happily go back and order more cards from them. Why not take a look for yourself? All reviews are my own and my family’s opinions and we received some cards in order to write the review. This entry was posted in Reviews and tagged cards, greeting cards, online, personalised, the dog's doodahs by Fiona Martin. Bookmark the permalink. They look great! I like unique card with personalised name as they make it more special. I haven’t tried out this website though have used other similar ones in the past. Will have to check them out!